You may apply for an IH Scholarship between November 1 and March 15 through the online application process. Please CLICK HERE to register. 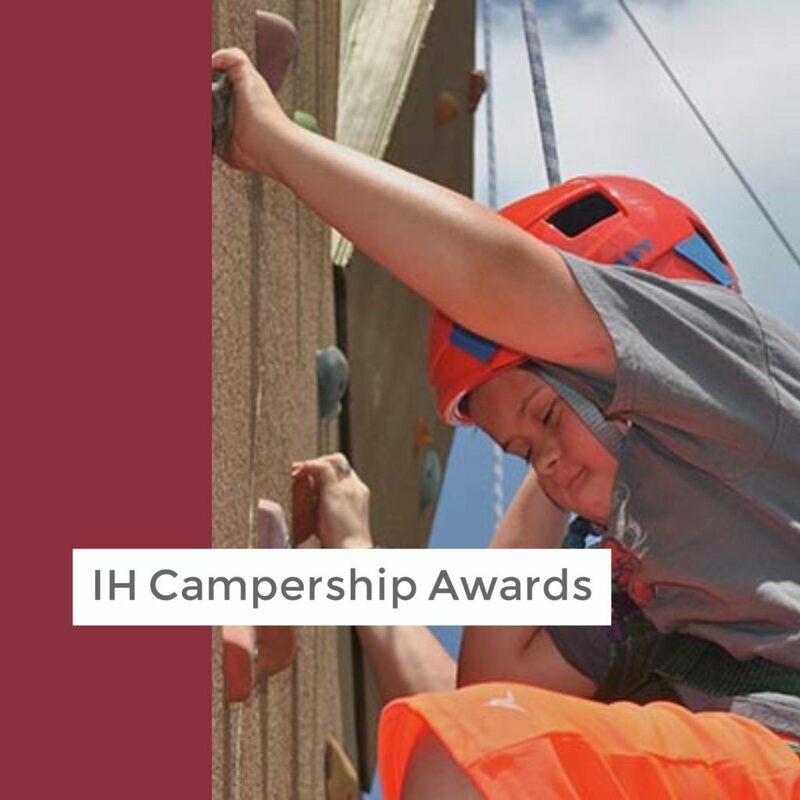 The Inspiring HANDS Campership Awards help individuals with financial and special needs to attend our partnering non-profit organizations in Texas that specialize in meeting their needs. 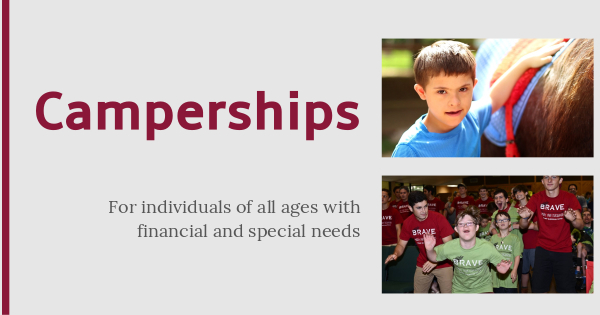 Donations support tuition awards at a select set of non-profit camps and centers that offer therapeutic supports, adaptive recreation, and a focus on cultivating skills and values needed for success. Camp Video: What is Camp Camp? Camp Video: What is Camp Blessing? 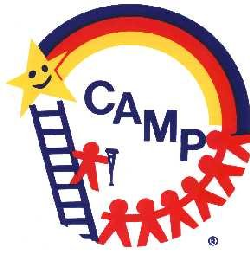 Camp Video: What is Camp Summit? You may also make a general donation throughout the year by using the donate button below.